eStorm Australia is a Microsoft Gold Partner. 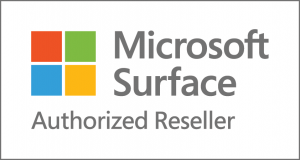 We have worked with Microsoft for many years and have attained our accreditation by having a number of qualified technicians, as well as providing customer references and evidence of the solutions we have delivered to our clients. eStorm works closely with Apple and is both an Apple Education Reseller and on the Apple Consultants Network. In order to achieve these acreditations we have qualified technicians and have supplied case studies and evidence of our work with clients. As a Microsoft Education Partner we have access to product discounts across all the Microsoft range including Office365, Windows, OneNote and Microsoft Azure. We also have access to tailored education partner resources to ensure educational institutions are maximising the benefits of using a Microsoft based solution for their digital learning experience. VMware have lead the way with their virtualisation technologies. 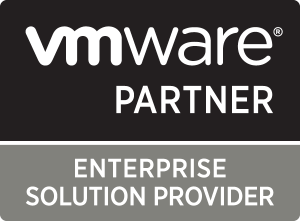 eStorm is an Enterprise Solution Partner with Vmware. 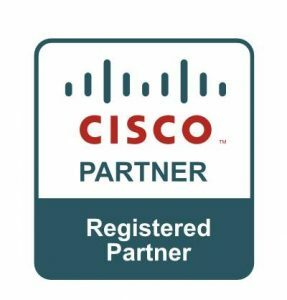 This is the highest level of accreditation with VMWare and comes as a result of large investment from eStorm into technician training. 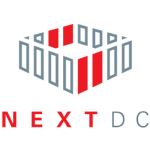 We have expertise in both VMware Cloud Solutions, Virtual Server and Desktop technologies, along with their mobile management suite. eStorm is a Dell Partner. We have a long history of selling Dell hardware to clients in both server and client form factor. We have access to their expert technicians to ensure a fast and effective service. 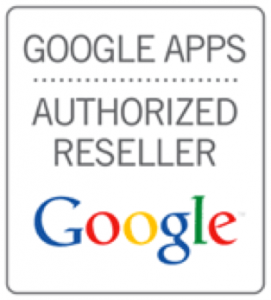 eStorm Australia is a Google apps reseller. As a strong believer in cloud computing, Google leads the way with their apps. Covering the essentials of any work place, Google apps is a the most cost effective way to move your business to the cloud. 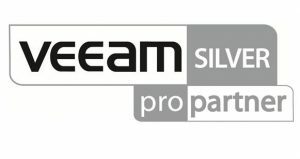 eStorm is also an Intel Gold Partner. Being part of the partner program we are given resources and access to expertise on all Intel products. We are also kept up to date with the latest technological advancements Intel is making. Being a channel partner of Adobe we are able to receive information of any upgrades or enhancements that may be occurring with their software. We can then pass this information on to clients so they are up to date with the latest software developments.